After intensive testing, WhatsApp started rolling out the video calling feature in November last year across all platforms globally. Now, after six months of the feature being live, WhatsApp confirms that India is the top country in the world to use the video calling feature. In India, a total of over 50 million video calling minutes per day are recorded by WhatsApp, the highest among all the other countries where WhatsApp is used. These statistics strengthen the notion as to why WhatsApp holds India as a priority country for its future business propositions. Out of the 1.2 billion monthly active users globally; WhatsApp enjoys 200 million monthly active users from India alone. 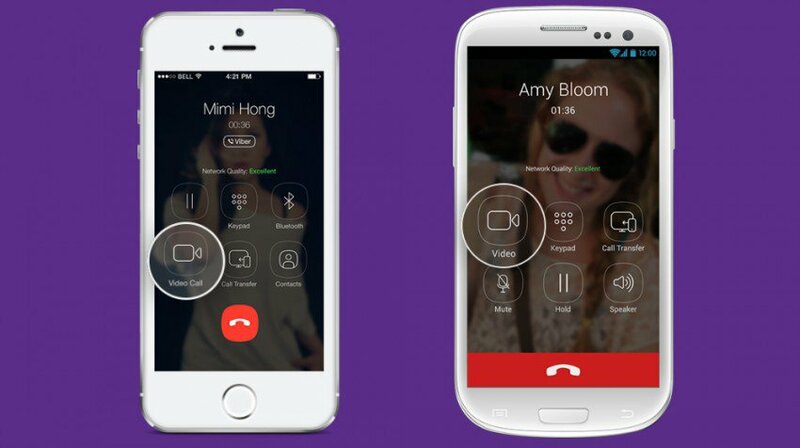 Its video calling feature has been quite a success globally, attracting over 340 million video calling minutes per day. WhatsApp also claims that users make over 55 million video calls per day through WhatsApp. Out of the 340 million video calling minutes per day, 50 million video calling minutes are from India alone, signifying the amount of traction this country brings for WhatsApp. While WhatsApp was really late in introducing its video calling feature compared to its competitors, its large subscriber base helped gaining huge traction in such a short time. 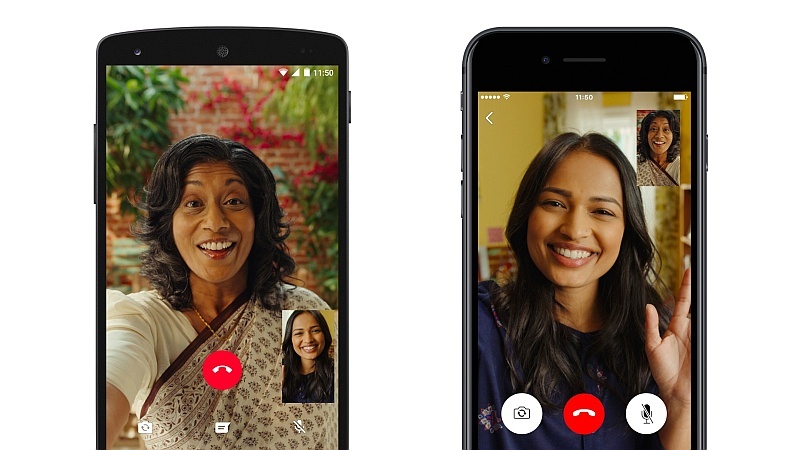 During the video calling feature launch, WhatsApp also said that the new video calling service was optimised to work in India, where users often struggle with poor Internet connectivity. WhatsApp recently also introduced a separate video calling button for Android users, making it more accessible on the chat screen. iPhone users already had a separate button from the beginning. Recently, WhatsApp also revamped its Status feature to bring a Snapchat-like disappearing video and photo format to the platform. While the Status got a separate tab where users could share media content with their contacts for 24 hours, the original Status message that showed up with your profile info was also brought back after popular demand.